Chris’s practice focuses on structuring corporate finance transactions, including secured debt, asset-backed and inventory loans, equipment financing, mezzanine debt, unsecured or subordinated debt and convertible debt instruments. 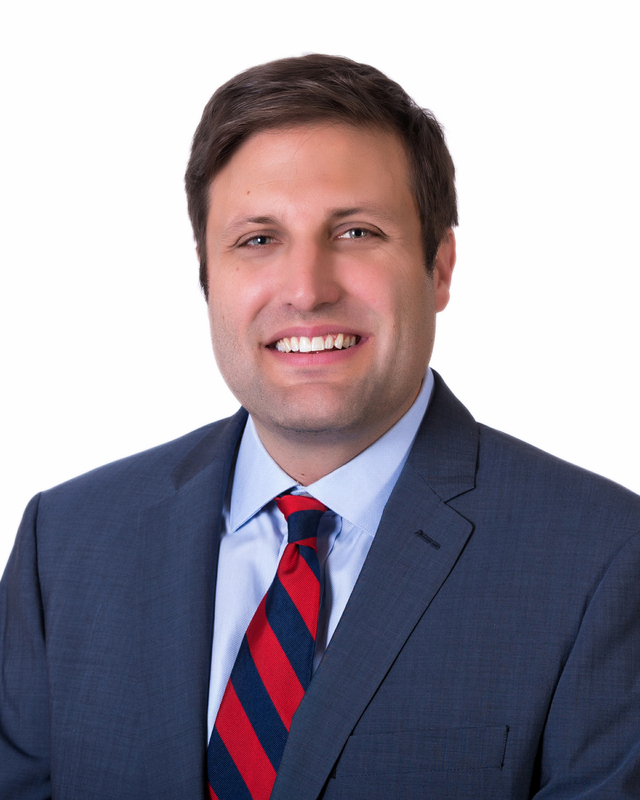 Chris began his career in the Business, Finance, and Restructuring group of Weil, Gotshal & Manges LLP in New York, and after returning to his California roots, Chris practiced as a structured finance attorney at Latham & Watkins LLP in Los Angeles. He is presently admitted to practice in New York, California and Nebraska.